The Republic of the Congo (French: République du Congo), also referred to as Congo-Brazzaville, is a country located in Central Africa. It is bordered by Gabon, Cameroon, the Central African Republic, the Democratic Republic of the Congo and the Angolan exclave of Cabinda. The region was dominated by Bantu-speaking tribes, who built trade links leading into the Congo River basin. Congo-Brazzaville was formerly part of the French colony of Equatorial Africa. Upon independence in 1960, the former colony of French Congo became the Republic of the Congo. The People's Republic of the Congo was a Marxist-Leninist single-party state from 1970 to 1991. Multiparty elections have been held since 1992, although a democratically elected government was ousted in the 1997 Republic of the Congo Civil War. 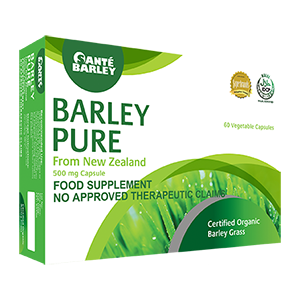 Join Sante Barley with Team Achievers: Unique products and accepted by consumers.